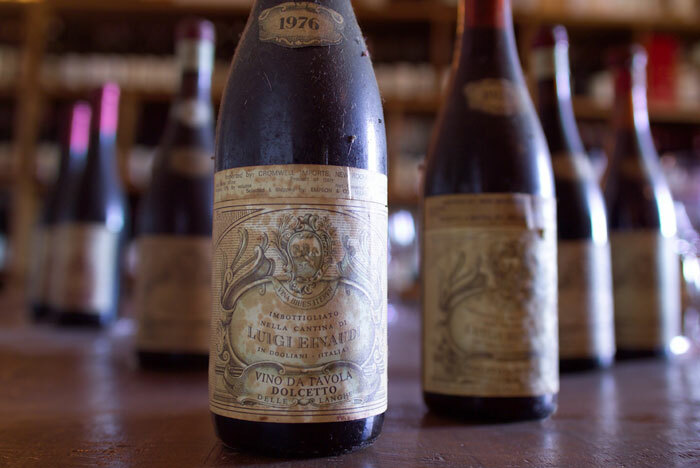 There has been no shortage of good Italian wines lately. 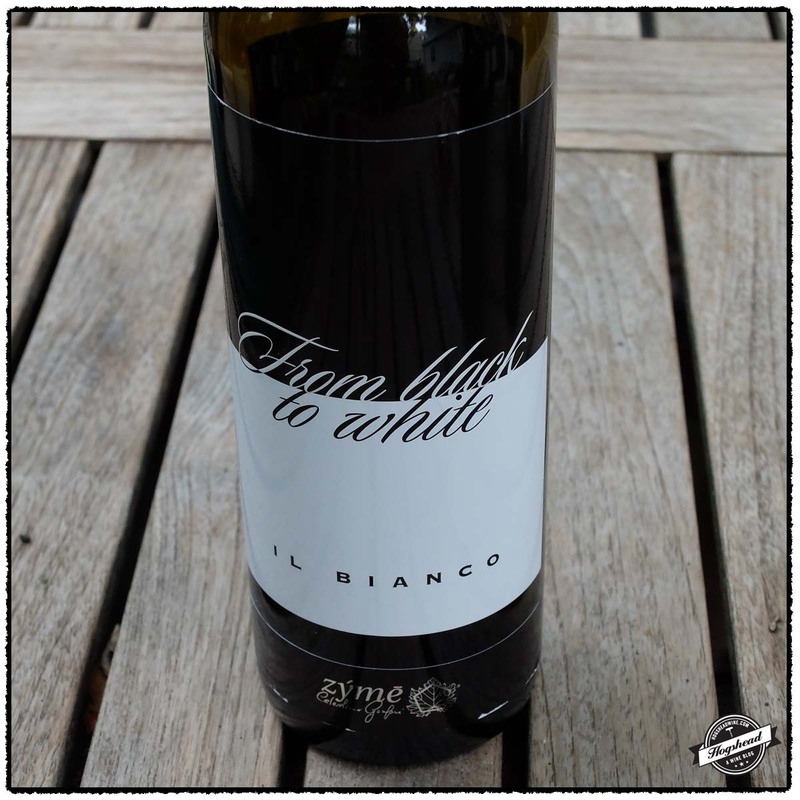 First up, the 2012 Zyme, From Black to White, Il Biano, Veneto has a significant proportion of Rondinella White in it, something not possible before 1999. Rondinella is typically a red variety used in Amarone. When a branch of a vine mutated to provide white grapes it was carefully cultivated for eight year until there was a parcel of vines. This wine was really well done and reminiscent of an attractive orange-wine or very light red wine. If you can only afford to purchase one of the wines featured in today’s post, this is the one. 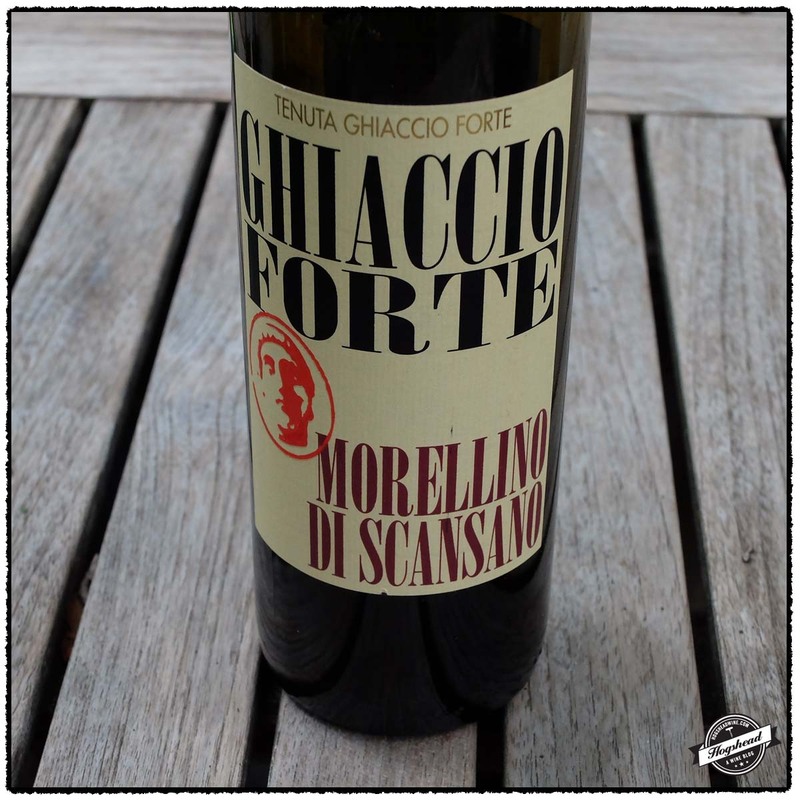 The 2011 Tenuta Ghiaccio Forte, Morellino di Scansano clearly has depth but also needs a few years in the cellar. Its quite good. I do not think (and I reviewed my notes) that I have had Aglianico as forward drinking as the 2011 Azienda Agricola San Salvatore, Aglianico Jungano, Paestum. There is a nice touch from the minerals and earth so why not enjoy this now? 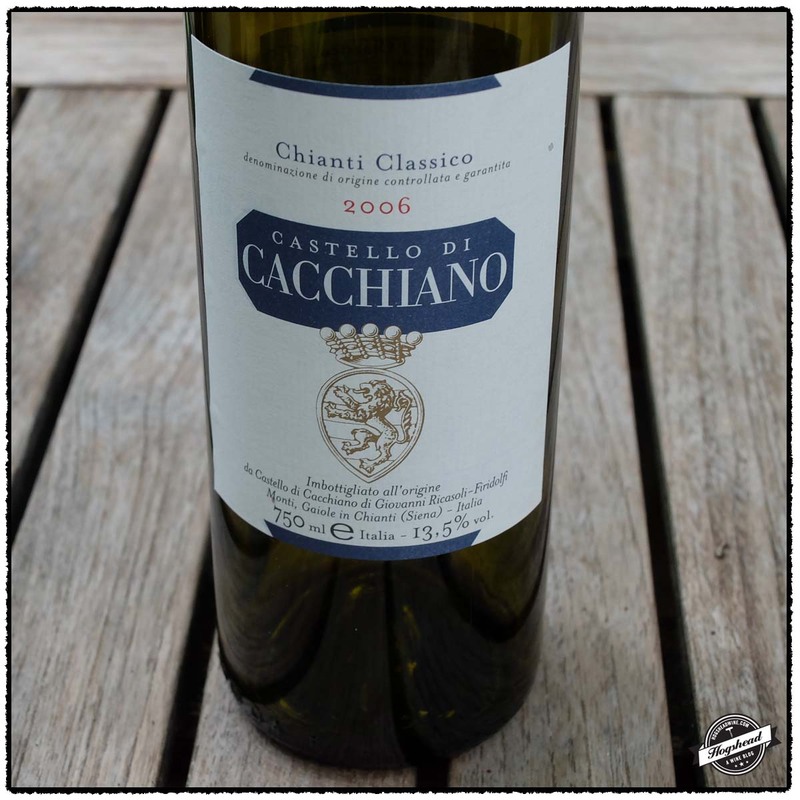 The 2006 Castello di Cacchiano, Chianti Classico is a proper wine for aging. I suspect it also reflects the strength of the vintage and the then newly banned inclusion of white fruit. Stick this in your cellar and do not even bother broaching a bottle for a few years. These wines were purchased at MacArthur Beverages. Imported by Banville & Jones. This wine is a blend of 60% Rondinella white, 15% Kerner, 15% Gold Traminer, and 10% Cross Manzoni. Alcohol 13%. The color was a light straw. The nose was rich with aromas of white fruit, sweet nuts, and eventually a waxy note. In the mouth were rounded flavors of nuts, pastille-like flavors, and there was even a tingling sensation on the tongue. This wine was creamy with floral notes, and lively acidity but picked up weight and some grip. It had a long aftertaste with lots of texture. It had hints of orange-wine character and with one’s eye closed, that of red wine. *** Now-2015. Imported by Cantiniere Imports. This wine is 100% Sangiovese aged for 10 months in Slavonian oak. Alcohol 14.5%. The nose revealed a good depth of black and red fruit. In the mouth the flavors were more black with long, textured tannins, good depth, and some polished wood in the finish. This will be a good wine and while air certainly helped, I would definitely cellar this a few years. **(*) 2016-2026. Imported by Banville & Jones. This wine is 100% Aglianico which was fermented in stainless steel then aged in a combination of tonneau, barriques, and stainless steel tanks. Alcohol 14.5%. This was surprisingly ripe and forward with blue fruit and ripe, sweet tannins. The tannins turned dry with minerals before the earthy aftertaste. There was lots of flavor, not huge depth, but strong appeal. *** Now-2020. 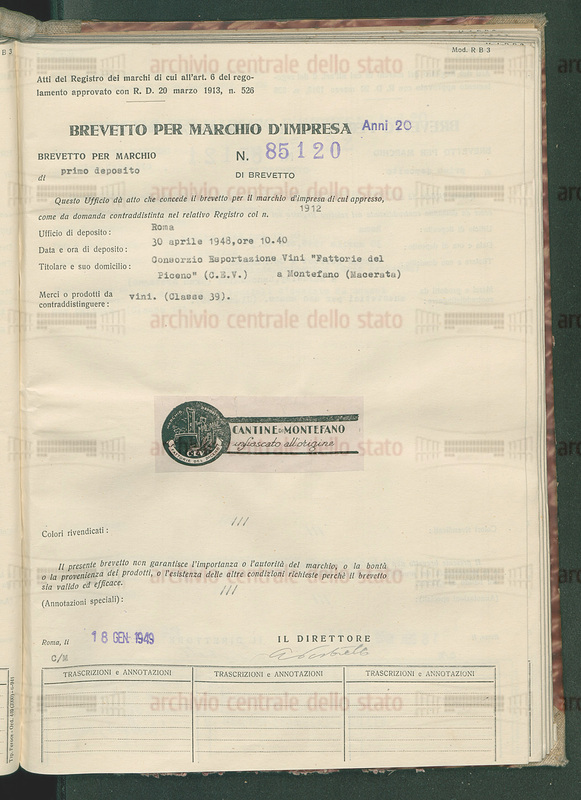 Imported by Masciarelli Wine. This wine is 100% Sangiovese which was fermented in stainless steel then aged for 30 months in French oak. Alcohol 13.5%. The nose revealed pleasing aromas of cherry and strawberry candy. In the mouth were wood box notes and cherry fruit. Though the flavors were light and dry it managed to expand through the mouth with good acidity, leaving a minerally finish. The wine remained firm over a few nights and clearly needs further age. **(*) 2016-2024. Maculan Estate is imported by Winebow and available for $15 at MacArthurs. 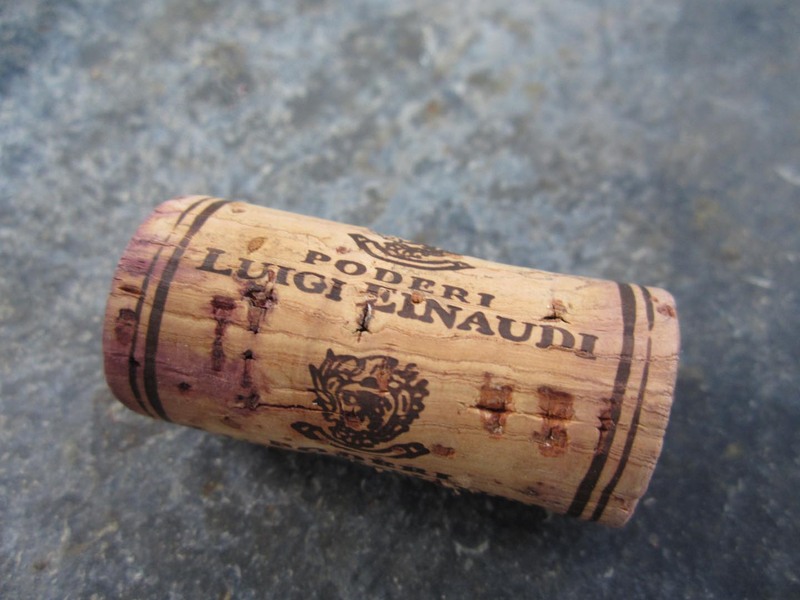 The Poderi di Luigi Einaudi is imported by Neil Empson and available for $17 at MacArthurs. 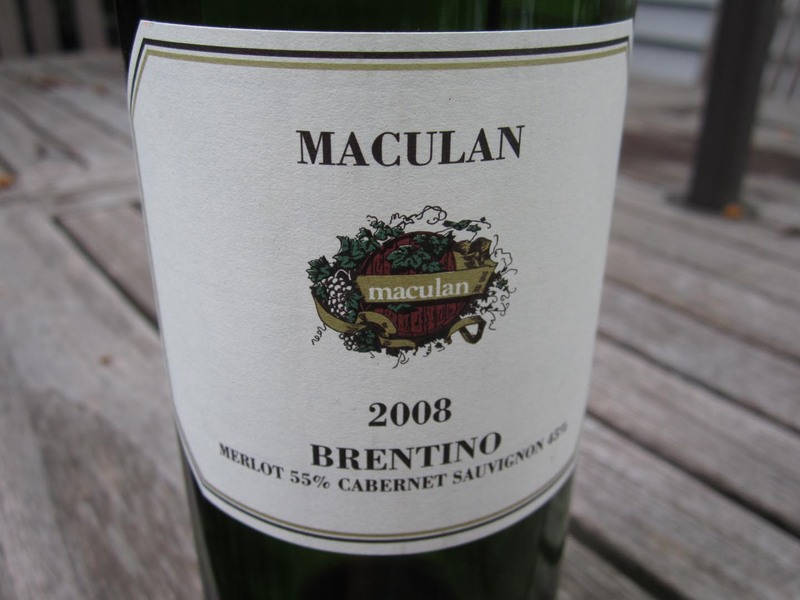 The Maculan, Brentino is a decent wine at the price but there are more exciting wines out there. I would recommend the Luigi Einaudi which is fresh with an interesting flavor and a sense of being complete and not over-reaching. This wine is a blend of 55% Merlot and 45% Cabernet Sauvignon sourced from vineyards on gravelly plains and tuffaceous hills. 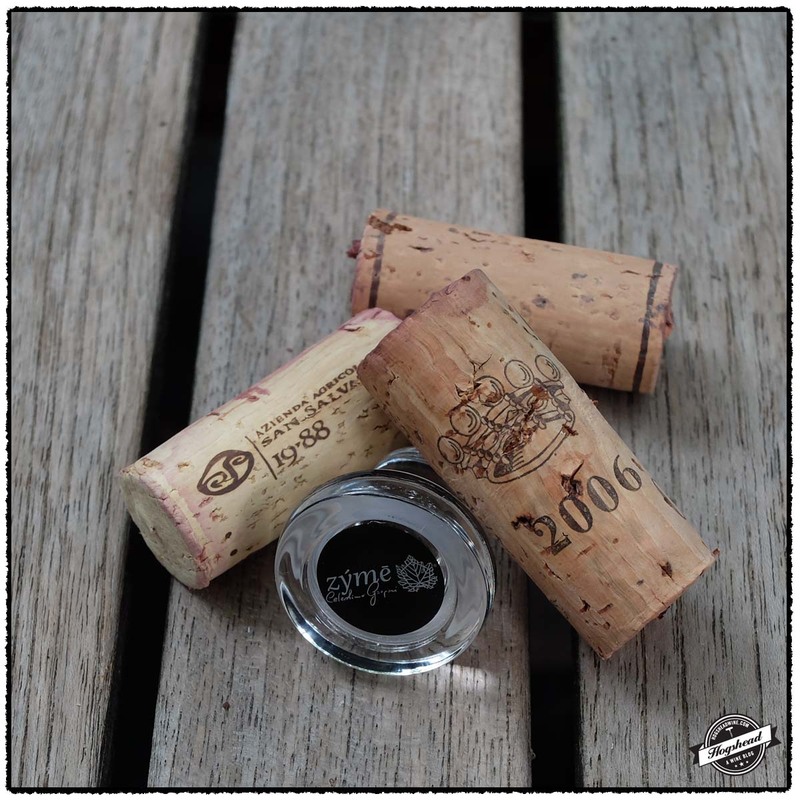 It was aged for 12 months with 50% in stainless steel and 50% in barriques. This wine has a green pepper/Merlot note. The light red fruit is followed by tart acidity on the back of the tongue. It tastes like a cooler-climate wine but has a kind of ripe nature. It eventually opens up a bit but ultimately stays a decent, drinkable wine with not much complexity and not much to write about. * Now-2015. 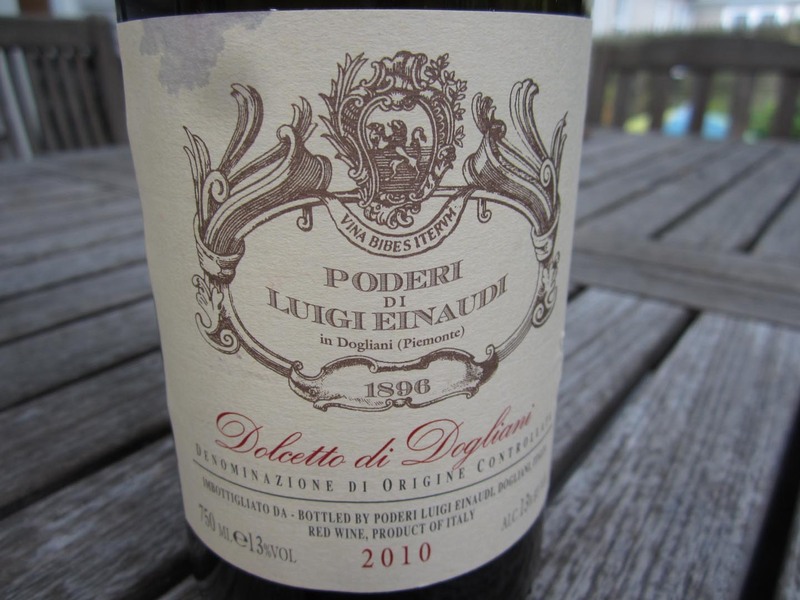 This wine is 100% Dolcetto that was source from three different vineyards surrounding Dogliani. The vineyards were planted between 1937 and 2001 on generally marly-calcareous soils. The wine was aged for 10 months in stainless steel. The wine began with a floral red nose. In the mouth the red fruits are supported by plenty of acidity, have a smooth texture, and a particular flavor, a sweet nut/herb combination, that is nice. The flavors comes out midpalate before fine tannins develop in the back-end. Fresh and complete! *** Now-2015.